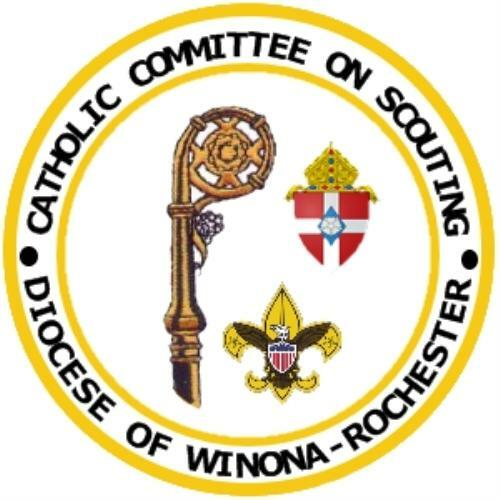 The Winona-Rochester DCCS supports the spiritual aspect of Scouting in the Diocese of Winona-Rochester in southern Minnesota, promoting "Duty to God" to Catholic Scouts. This is accomplished with religious emblems and activities programs and by training adult leaders. 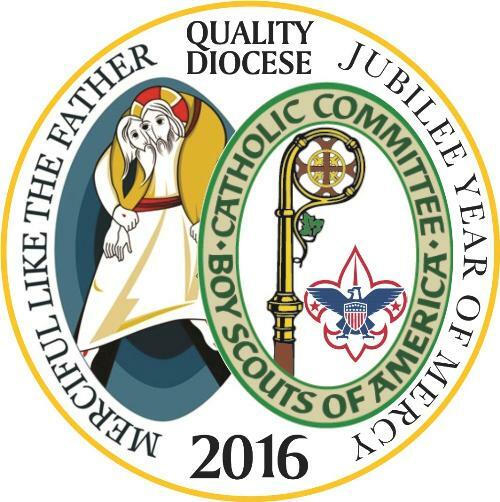 We actively serve and are affiliated with the Boys Scouts of America through the National Catholic Committee on Scouting®, an advisory to the BSA. We are also a resource for the Girl Scouts of the USA and American Heritage Girls. See the map page. Parts of BSA councils Twin Valley and Sioux are in the west, while parts of Gamehaven and Gateway Area are in the east. Parts of GSUSA councils Girl Scouts of Minnesota and Wisconsin River Valleys and Dakota Horizons are included. 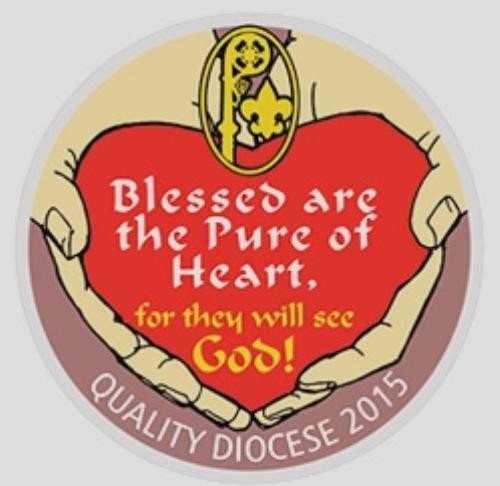 Please see our contacts page if you'd like to join us or ask a question. You can also find us on Facebook. You don't have to be a registered Scout leader to volunteer for our committee, but you should be Virtus® trained.